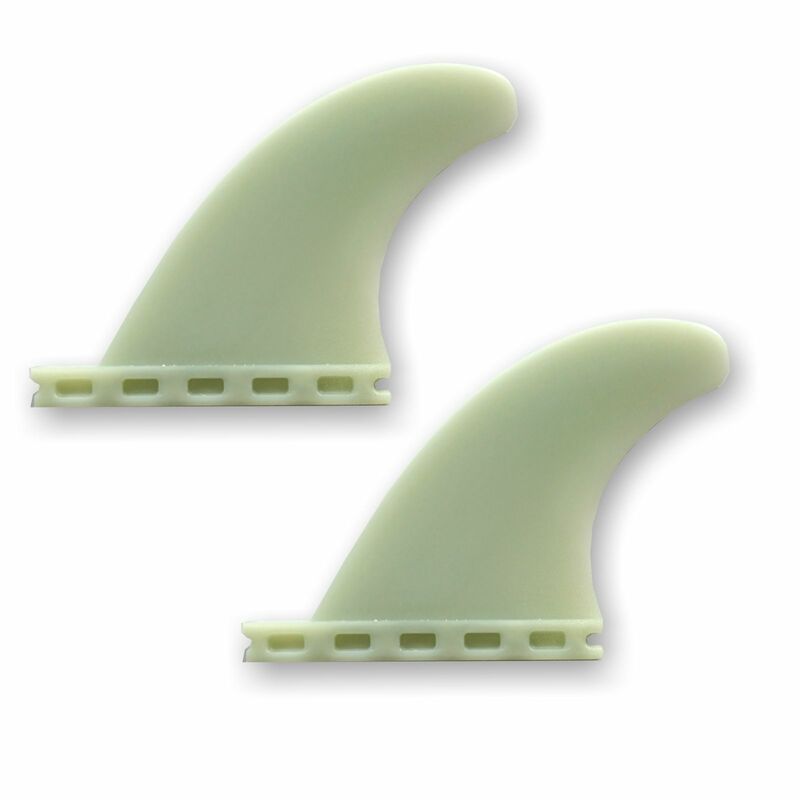 The GX Side Bite Fins are a traditional high performance Side Bite Fins. The GX Side Bite Fins are slightly larger than the Glass Flex GL Side Bite Fins which makes them better for larger surf or larger surfers while adding speed, stability and control. Made with a high fiberglass content composite that increases stiffness and memory.